1. 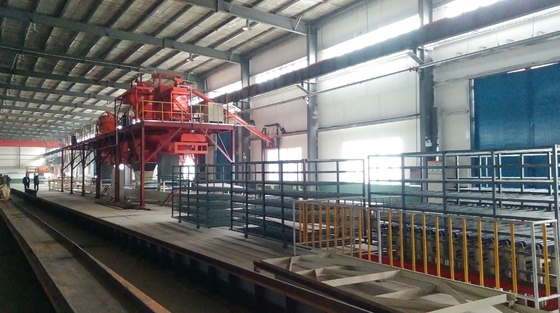 The machine adopts Chuangxin production technology to spread material and spread no-woven cloth for many times as well as strengthen the middle part of the manufactured product. The equipment runs stablely with reasonable structure, easy operation and high precision, and the production personnel can get the relevant technology after easy training. 2. 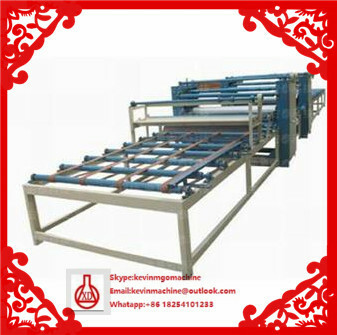 One equipment can manufacture several products, it can produce not only building moulding board but also fireproof board and ceiling board. This product can be used repeatly with such following features: waterproof, anti-breaking, anti-impact, even & glazed surface, easy operation and low cost, and it can be nailed, sawed, planed and sticked. It can replace steel moulding board, 5 ply panel, 9 ply panel and bamboo & wood moulding board, and be applied in all kinds of casting concrete engineering. 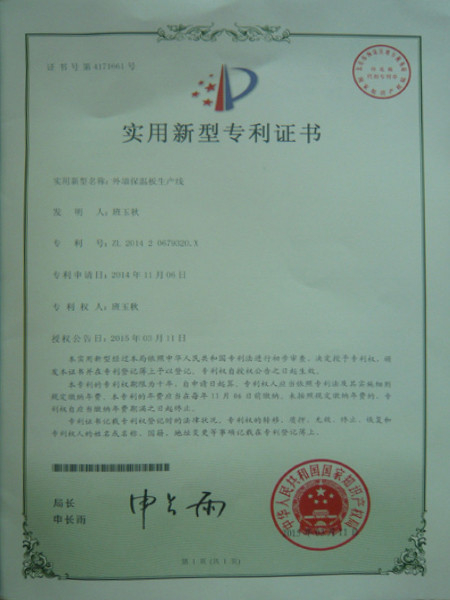 After purchased the equipment, our company will take responsibility for trainning technical personnel until he can get the skill. 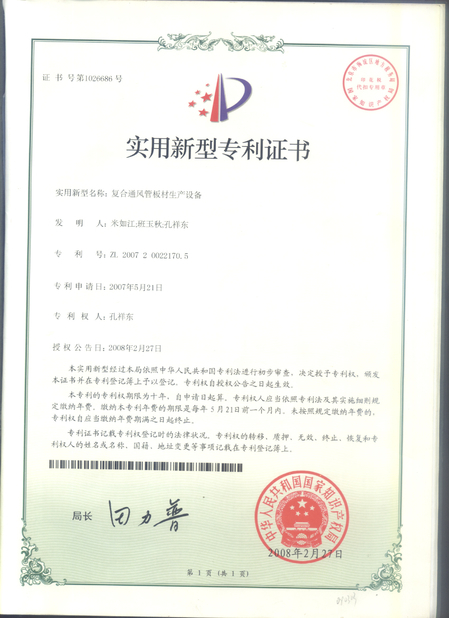 There are many professional technical personnel in our company, they will offer consultation about the equipment and technology as well as technical training on site for free. And they will go to your factory for installation and testing for free. 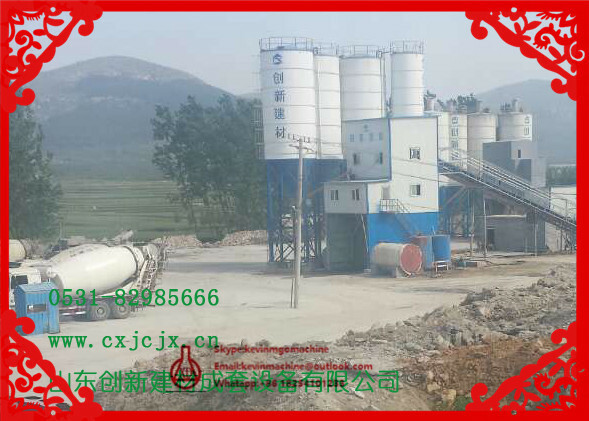 Welcome you to our company for a site visit, we will service for you sincerely.